Although the winter is slowly making itself know here in the Wasatch (60 degrees and sunny in December seems more like mountain biking weather) it has been great to get out and make some early season turns at Alta Ski Area. It is even more of a nice start when you land a cover in a publication highlighting your last seasons hard work. 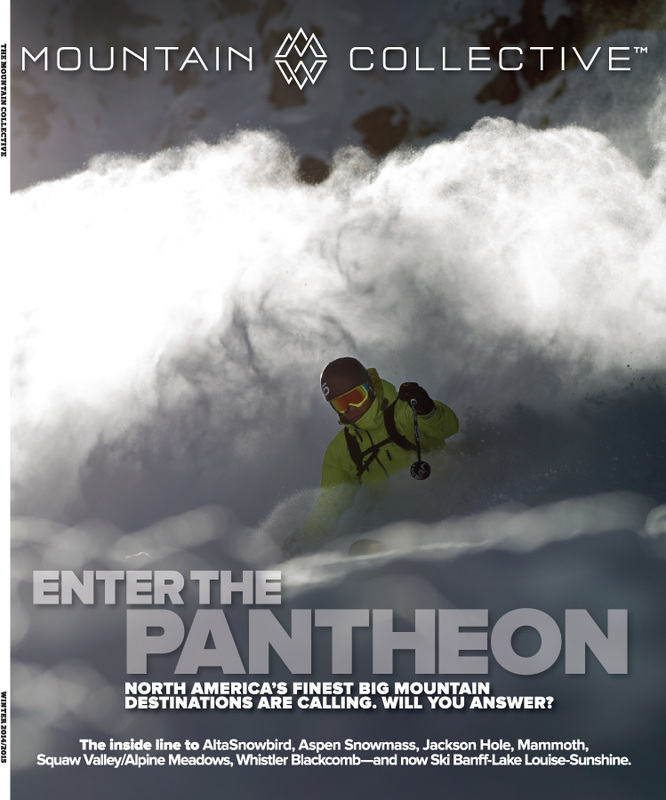 I couldn’t be anymore stoked to see this image taken by photographer Adam Barker on the front of the Mountain Collective. Be sure to grab one off the news stands today!